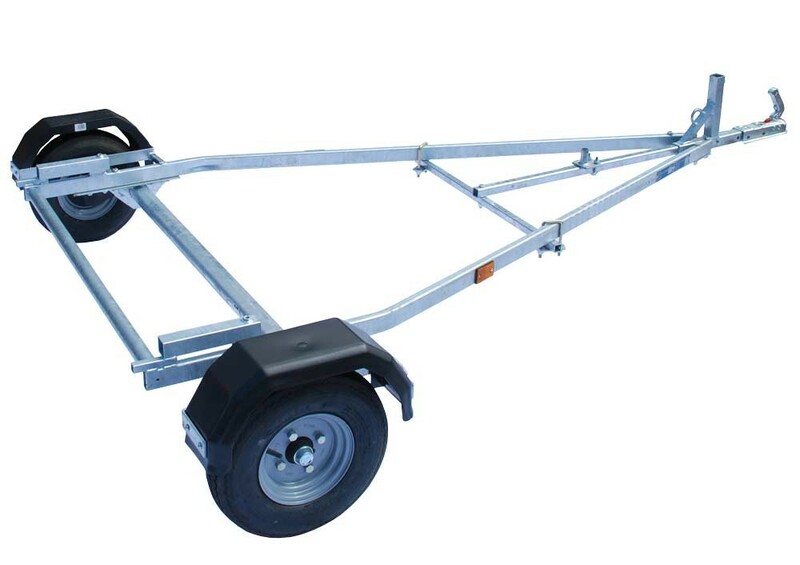 This is our new EC compliant Vario 1 lightweight Road Base Trailer, designed with over 15 years of experience for carrying dinghies with their trolleys. 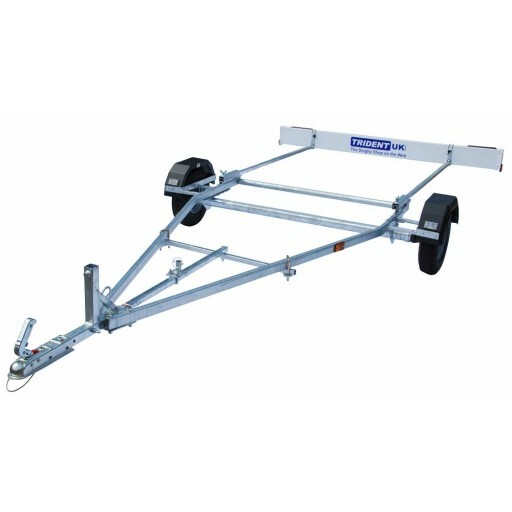 This road base is suitable for boats up to 4.4m (14ft 6ins), just roll your boat up onto the road base while it sits on its trolley. 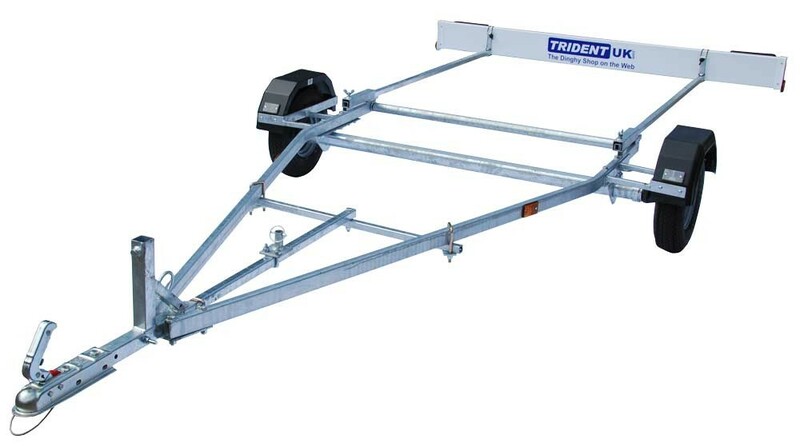 Please note that although our trailers are designed with the intention of been universal, there are many different trolley designs for different types of boats. 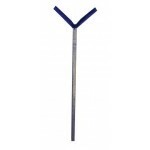 We suggest that you check to make sure your trolley fits on the road base before purchasing. 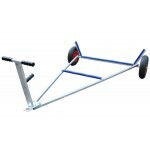 Normally the important parts are the length of the axle and the position of the trolley wheels. If you have any questions please email or call us. Alternatively why not buy one of our trolleys for a guaranteed great fit. 1530mm If the outside of your trolley wheels are further apart, your trolley will still fit but you will need to remove the trolley wheels. 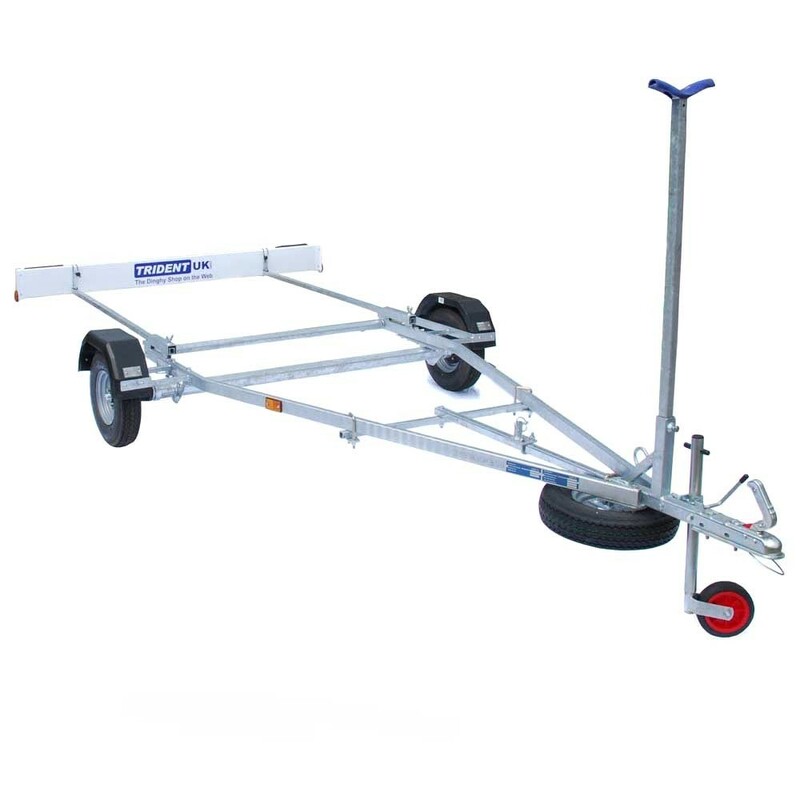 1245mm If the inside of your trolley wheels are closer, then you will need to remove the trolley wheels when you put the boat on the trailer. 1190mm The distance from the outside of your side arms where they join the axle of your trolley need to be less, otherwise the trolley won't fit. 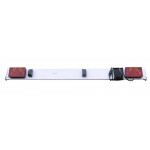 68Kg Excluding lighting board, mast support and any extra accessories. 300Kg Maximum Total weight of trailer including load. 232Kg This is the maximum load that can be carried by the trailer, don't forget to include your trolley into this weight. 4450mm Length of trailer with lighting board and brackets fitted. Service rating : Super after sales service. Product : Great product, easy to assemble. Service rating : Friendly, no quibble response to a query about item that arrived broken. Product : Good product. Robust and with clear assembly instructions. Service rating : Prompt and a nice product. A little difficult to assemble without instructions but I got there! Took three attempts to receive all the order in a usable condition. Sorry for the shipping error with your order. 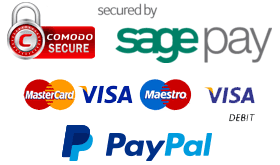 Hopefully we have sorted the way the trailers and there extras are dispatched to avoid anyone else suffering the same delivery problems as yourself, we have added 5000ft to our warehouse which has certainly helped with this. Service rating : Service - excellent, knowledge - excellent, Products - excellent. I have become a bit of a fan and am always having a browse. Product : I ordered a road and launch trailer combo. Product is excellent. Easy to build with clear instructions. 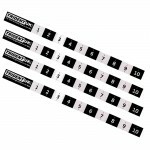 This has led me to but further products... Read More. Service rating : Service - excellent, knowledge - excellent, Products - excellent. I have become a bit of a fan and am always having a browse. Product : I ordered a road and launch trailer combo. Product is excellent. Easy to build with clear instructions. This has led me to but further products from the company. Service rating : Fast responce whne problem reported. Product : Excelent responce on issues with the trailer. Q: The picture shows a lighting board on an adjustable frame. Am I correct in thinking this is included and is the cable also included?